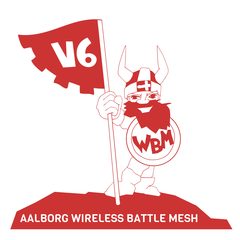 The “Wireless Battle of the Mesh” is a grass-roots and community organized event that aims to bring together people from across the globe to test the performance of different routing protocols for ad-hoc networks, like Babel, B.A.T.M.A.N., BMX, OLSR, 802.11s and to discuss the status of community networks. Of course, new protocols (working on OpenWRT) and new communities are always welcome! Ninux.org endorses and supports the Battle of the Mesh v6 because of the efforts made by this international community to advance in the field of wireless mesh networking and foster the development of grassroots community networks. 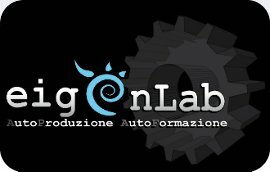 Many of you might remember that Ninux.org organized the Battlemesh V3 held in Bracciano (near Rome) in 2010, this year the event will take place from Monday 15th till Sunday 21st of April at the University of Aalborg, Denmark.